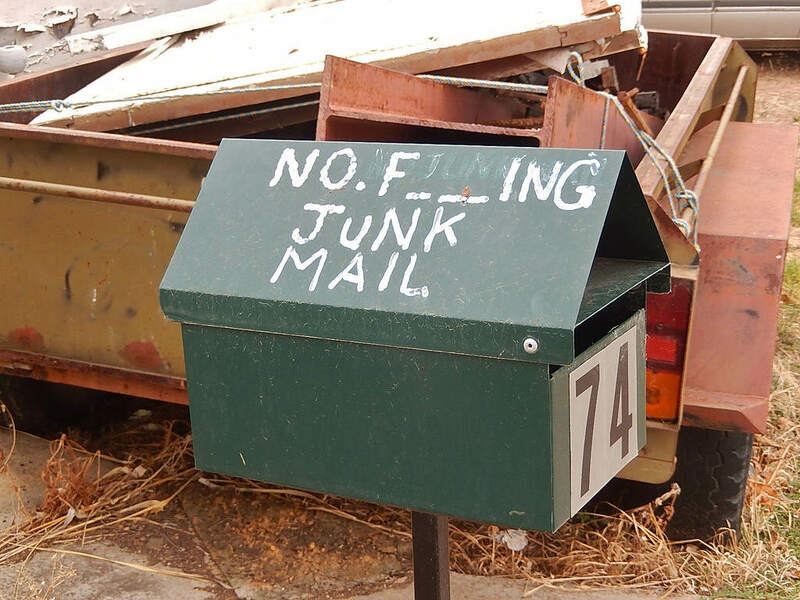 We all get them – junk emails claiming you’ve won thousands. Ever actually won anything from one? No? Well this woman did. And now she’s $150,000 richer. 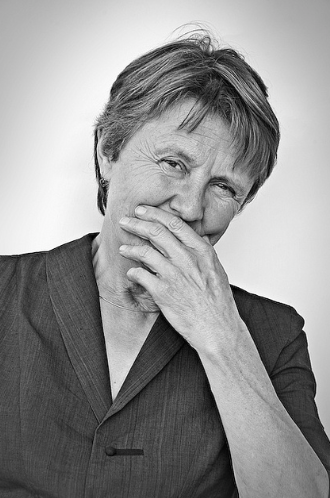 Australian author Helen Garner was browsing through her junk mail when she came across an email advertising ‘good news’, which wanted her phone number, The Sydney Morning-Herald reports. Like most people do in this situation, Helen assumed it was a scam. But it was the complete opposite. The email, which came from Yale University, was for the prestigious Windham-Campbell literary prize – worth $150,000 (about £106,600). And she only realised her error after contacting her editor and Yale. But they weren’t – and understandably, she was ecstatic. 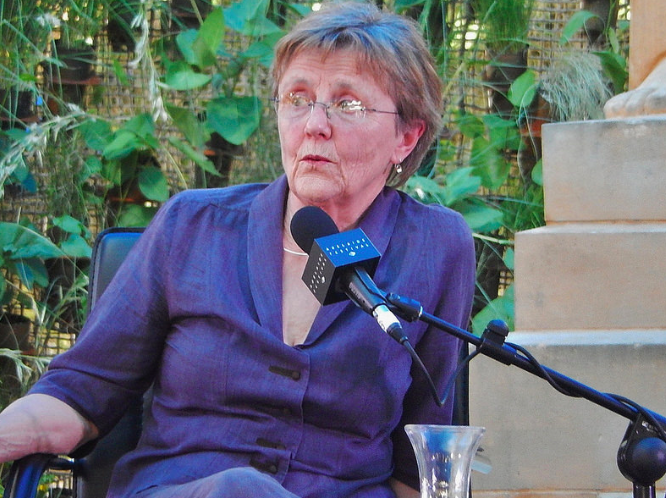 The author was recognised for her nonfiction work, with mention for her 2014 book The House of Grief, which follows the trial of a man accused of deliberately drowning his three sons. Sounds rather dark. And Helen wasn’t the only author to nearly throw away the cash prize. The Windham-Campbell doesn’t have a submission process like most other literary prizes, and nominees are judged anonymously, unaware they are in the running. According to The Guardian, most of the writers are shocked when they do win, and many think it’s a scam.